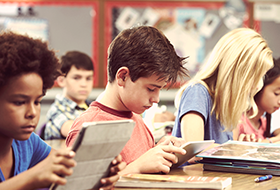 Learn what is required to register your child for the new school year. 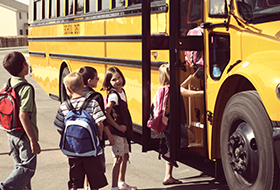 Find the most up to date information about your child’s bus route. CCSD provides nutritious meals for our students. 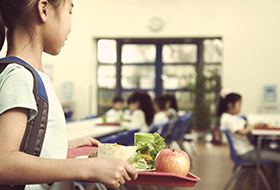 Learn about applying for Free and Reduced Lunch. 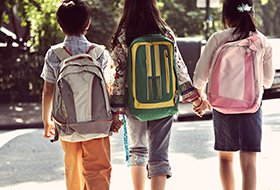 Get answers to our most commonly asked questions about Back To School. Combating bullying is a top priority at CCSD. 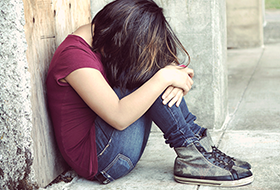 Learn how to talk to your child about bullying. At CCSD, we value school choice and have several options for our students. Learn more about the options that are available. 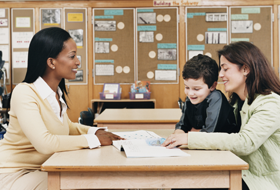 Parents can learn about the resources that are available to them, or ways to get more involved with your child’s education and school. 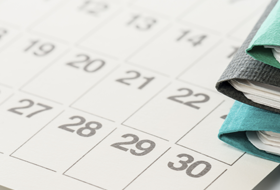 Parents can plan ahead by utilizing the school calendar that contains a listing of holidays and staff development days. CCSD has a variety of resources available to parents and students through the listing of Useful Phone Numbers. Do you have a question, need assistance or are not sure where to call? Contact us at (702) 799-CCSD (2273). Visit ccsd.net for a variety of news and information about the Clark County School District. Click here to view CCSD's Back to School Reporter.